500 extras were hired for the various armies involved. They trained separately from one another to create on-screen rivalry. 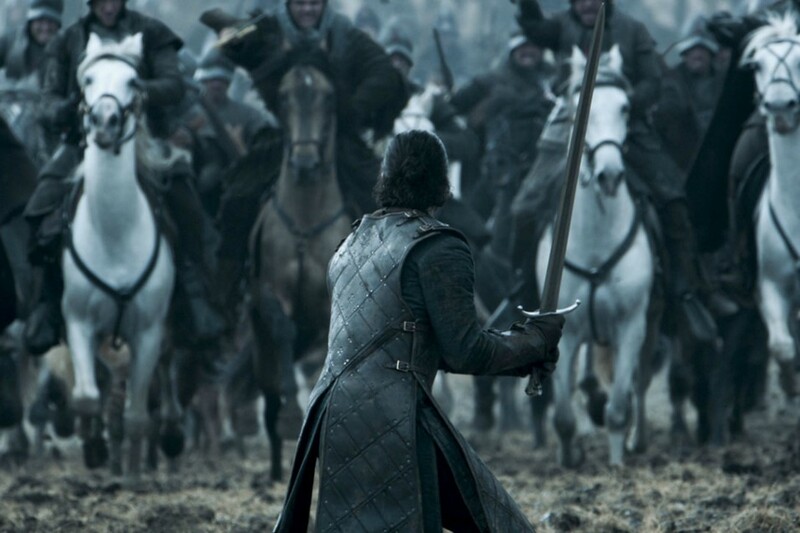 70 stunt horses were used – the use of real-life horses in battle is incredibly rare for a TV show. A typical episode takes about two weeks to shoot. Battle of the Bastards required 25 days. There were four camera crews responsible for capturing the action on all the various points on the battlefield. The entire season is thought to have cost over $100 million, and this episode is estimated to have been responsible for up to $25 million of that. The End of Academic Journals?